Joost is member of the Scouting & Exploration Network in Dow’s Ventures and Business Development group. In this role, Joost is leading the European scouting efforts involving the researching and evaluation of technologies and opportunities that complement Dow’s robust Research & Development pipeline and contribute to the Company’s long-term success. His career with Dow started in 1998. He has been active in R&D, technical service, sales and commercial functions in the U.S., Europe and Asia Pacific regions. He joined V&BD in 2006 with a primary focus on exploration project analysis and technology scouting. 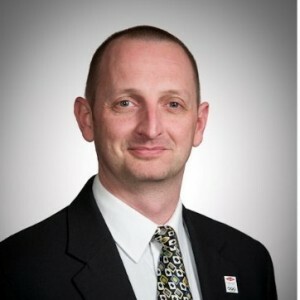 Since 2009 he is leading the corporate technology scouting activities in Europe. He earned two engineering master degrees and a Ph.D. in Applied Science from the University of Leuven. He has published over 50 journal and conference papers and authored a book chapter.